Using in-app subscriptions to monetize your mobile app can be extremely profitable. 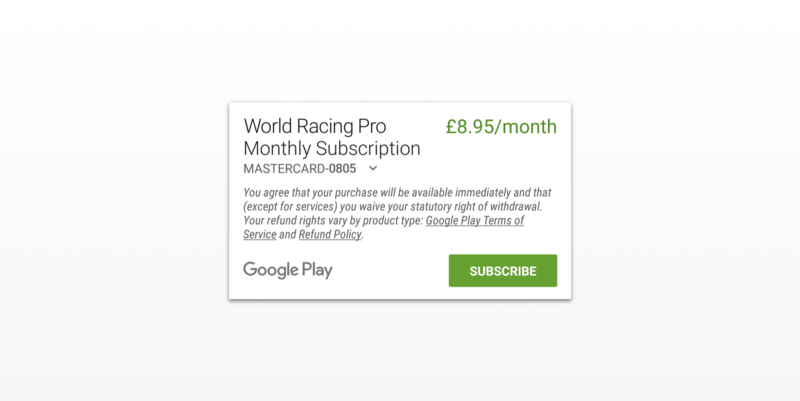 Although few app publishers are using subscriptions, you should seriously consider the monetization technique as an alternative to paid apps and in-app purchases. Our recent app monetization survey shows that just 5% of popular mobile apps are using in-app subscriptions. The remainder show advertising, sell in-app content or do not monetize at all. 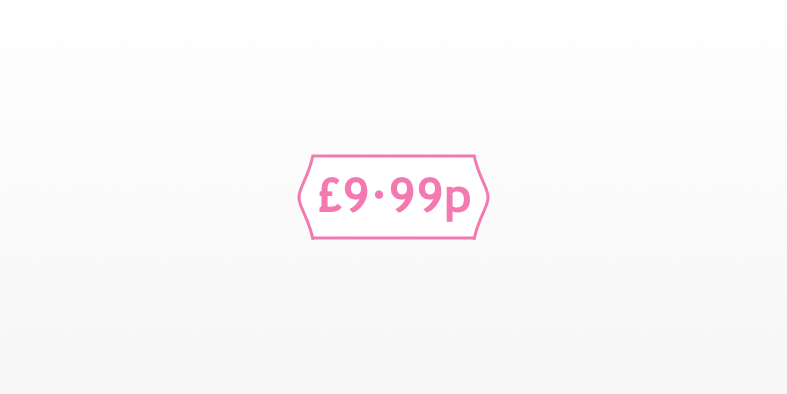 Psychological Pricing: Should Apps Sell In-App Content at 99¢ or $1? Psychological pricing is extremely common in the world of retail. But should mobile apps use psychological pricing to price in-app purchases? Do in-app purchases priced at $0.99 sell more than in-app purchases priced at $1.00? It’s a question worth asking, since the right answer could give your mobile app a small boost in revenue. There are a number of types of psychological pricing that could be relevant to your in-app purchases. In this blog post, we’ll look at two psychological pricing techniques. The first technique, charm pricing, uses prices ending with 99 or 95. And the second technique, price anchoring, shows higher prices or other products to make a price more favorable. With the introduction of segmented pricing and enriched metrics in Sweet Pricing 1.2, it became possible to tailor prices to users based a measure of mobile user engagement. With Sweet Pricing, you are able to define pricing rules to offer discounts to your app’s unengaged users, for example. This pricing strategy can help you boost app revenue.